Loads of things we make, never make it to the posts. You know, the every-day stuff that branding, sign, and design studio comes across. Typically, I wouldn’t put up a poster design and print job—but in this case, I want you to consider the content of the poster, and think about supporting the Ship Bottom Vol. 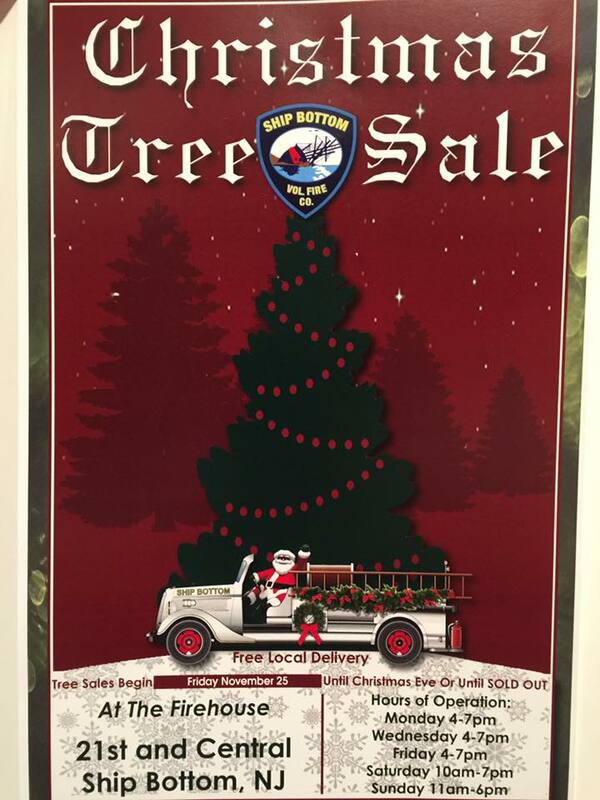 Fire Co Christmas Tree Sale. Because we shop local, with a small family tree farm in Pennsylvania, and cut the trees the day before they come to the island. NOT a month before, like the big boxes. Shop small, shop local for your Holiday gifts, and your tree. Thanks for your support!